Rolyan Resistance Tubing. 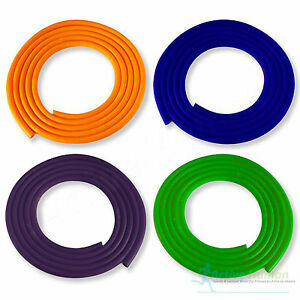 Colour coded band allow you to choose the most appropriate resistance and elasticity for you. Peach is best suited to those with severe muscle weakness or recovering from illness, whilst Plum is a favourite amongst body builders and catapult enthusiasts.